Hi, I’m Kim. I started learning to play the saxophone 7 years ago. I’m not really sure what prompted it as I was unaware that I had any musical ability in me. Somehow the desire to unravel the mystery of music has stayed with me and actually grown stronger. 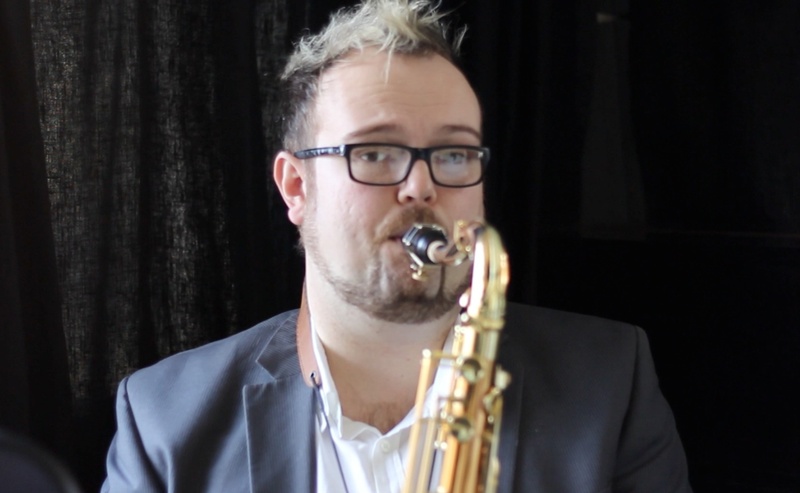 I do not have any problem motivating myself to practise as the saxophone has now become part of my identity. My challenge is to gain more knowledge and understanding of music theory because then I hope that I will be able to express myself musically in an imaginative way. I look forward to the day when I can improvise in my own unique style, in the magical language of jazz.